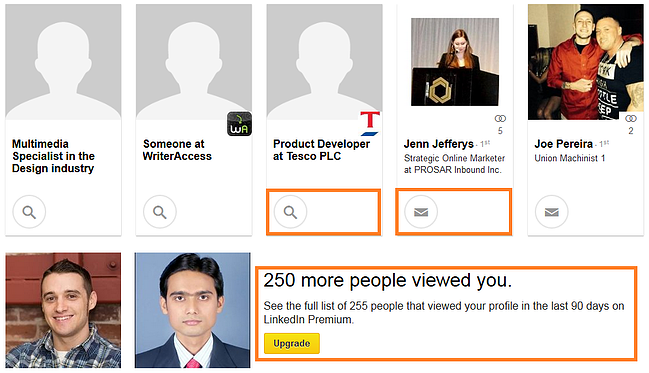 We all know the "Who Viewed Your Profile" LinkedIn feature. 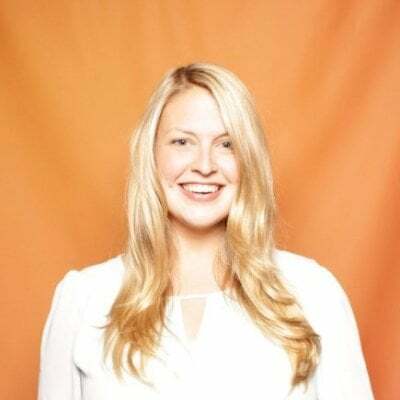 It's part of a little ego-exercise we take part in each week where we validate just how important we already know we are, and bask in the glory of being stalked by higher-ups that are definitely messaging us right now to offer us the job of a lifetime. And today, I got an email that said I am among the first to get the new "Who's Viewed Your Profile." Download our ultimate guide to LinkedIn here for more tips on using LinkedIn for professional networking. Anyway, it actually is pretty cool, and lets you take your ego on an even more in-depth roller coaster ride than ever before. Check out what's new. This may not be available in your LinkedIn account yet -- the email indicates they're still rolling it out -- but here's what it'll look like. I wanted you to see the whole thing before we start breaking down some of the notable features. Alright, now that you have a good idea of what this will look like -- what can you do with it? Let's start with the section you're pretty familiar with already, right at the top. This graph probably looks pretty familiar -- you can see which weeks you've gotten the most profile views, and attribute spikes to your activity. What's really helpful is the categorization at the top. 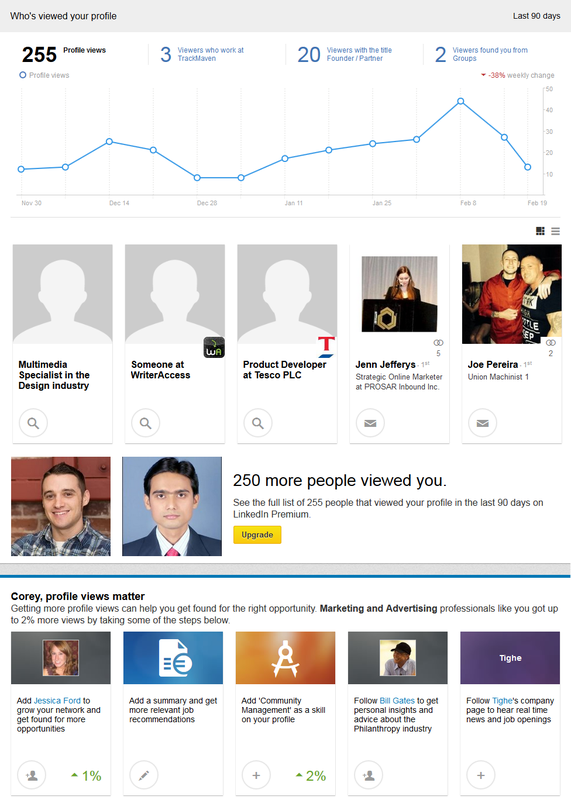 If LinkedIn spots a trend in people viewing your profile, they'll identify that for you. As you can see, you get a breakdown of the industries and titles your profile viewers have -- ideally so you can identify trends, although the "Unknown" buckets are pretty large, making it difficult. Finally, when you check out how viewers found your profile -- the question I've always had -- LinkedIn provides a breakdown based on both location and keyword. This is seriously cool stuff that'll appeal to any of the analytical marketers out there, but again, the Unknown bucket looms large (much like actual Google keyword analytics). The middle section is way less fun to play with, but encourages you to get in touch with, or perform a reciprocal creep (henceforce called a reciprocreep) on, the people who have been viewing your profile. If you click on the magnifying glass button of an anonymous viewer, you're taken to the typical LinkedIn search results page of employees of that company. If you click on the mail button of a non-anonymous viewer, you're invited to message that viewer. And, of course, there's a call-to-action to upgrade to LinkedIn Premium to see the entire list people checking out your profile. So really, nothing new to see here. While the first section is certainly fun to click around in, the last section is the most useful for anyone putting in a concerted effort into getting more profile views. LinkedIn offers concrete recommendations to get more views, and even gives you an idea of how much more your profile views will increase if you take a particular action. It's unclear to me whether those 1-2% increases are promises or estimates -- maybe LinkedIn will start algorithmically rewarding members that take the actions they recommend here. I do think LinkedIn really rolled out something impressive here with this upgrade -- for salespeople, networkers, job hunters, and recruiters. Let me know when it rolls out to you and what you think, though. Maybe I'm just distracted by shiny objects.